There are many different types of life insurance on the market, and each one covers something slightly different. It can be confusing to understand what each different type of life insurance does. However, knowing what each type of insurance does can help you choose the best coverage to meet your needs. The two most basic and common life insurance types are term and permanent, but there are other types such as universal and variable. 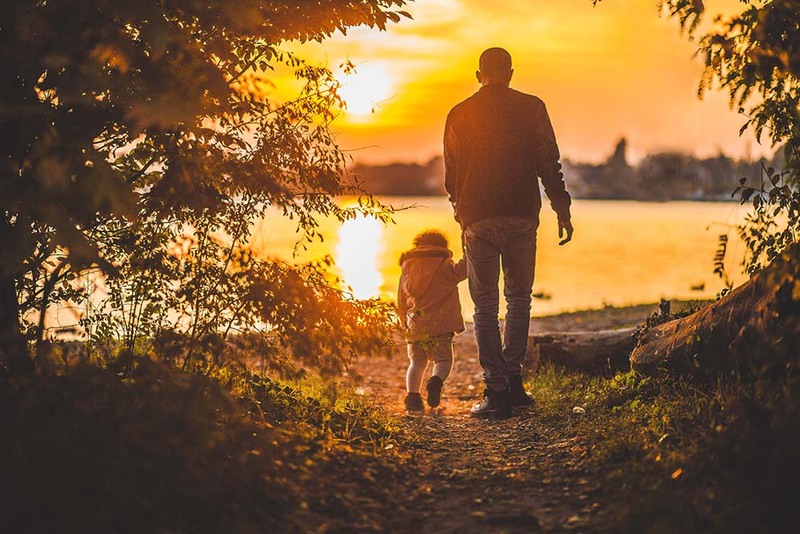 Term life insurance is the most basic type of coverage that can be purchased because it offers only death benefit protection. It is purchased for a certain length of time such as 15 years or 30 years. Once that amount of time is up, if the policy holder is still alive, he or she will need to requalify for life insurance at their current age and health status. Permanent life insurance is different than term life insurance because it does not have a time limit like term life insurance does. Permanent life insurance coverage lasts for as long as the insured is alive, if they pay their premium. Additionally, permanent life insurance offers both death benefit protection and a cash value component that can be taken out of the plan and used. This type of life insurance is typically a better option. However, it is usually more expensive. Universal life insurance is a type of permanent cover life insurance that also offers a death benefit and a cash value component, but with this type of insurance the cash value component funds are allowed to grow tax-deferred. This type of insurance is typically more flexible than regular permanent life insurance because the policyholder can change the amount that goes toward the death benefit or the amount that goes toward the cash value, within certain guidelines of the plan. Variable life insurance is very similar to universal life insurance, where there is a death benefit and a cash value component. Although, with variable life insurance the policyholder can invest the cash value component of the insurance into different investments. This gives the policyholder the potential to grow their funds a lot more, but it also poses a risk of loss. Aside from the types of life insurance mentioned above, there are many others that can be purchased. When shopping around for life insurance, the best thing to do is ask questions to gain a good understanding of the policy and determine what is the best fit for you. When you’re exploring different types of car insurance, you might be wondering what comprehensive car insurance covers. Depending on the exact insurance plan, it might be different, but there are many commonalities of comprehensive car insurance. This type of insurance helps you to repair or replace your vehicle if it is stolen or damaged in an accident that isn’t a collision. Comprehensive car insurance does not cover damage done to your car by any sort of driver-caused incident, whether it’s your fault or not. Some of the common things that comprehensive car insurance covers are theft, vandalization, natural disaster damage, fire damage, falling object damage such as a rockslide, animal-induced damage, and damage caused by other people in the case of an event like a protest or riot. Comprehensive car insurance does not cover damage done to your vehicle by you or another driver, medical expenses for any parties involved, or damage done to another person’s car. This type of car insurance is typically required if you are leasing a vehicle, otherwise it is optional. 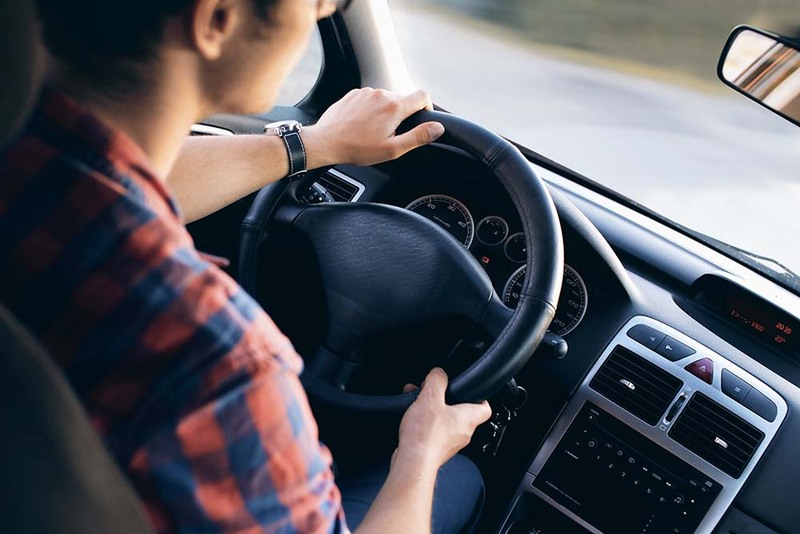 When trying to decide if comprehensive car insurance is right for you, there are a few factors you will want to consider. If your car is older and not worth much, then you probably don’t need comprehensive car insurance, because what you end up paying will likely outweigh the benefits. However, if your car is newer or more expensive, you might want to look into comprehensive car insurance because the benefit of being able to have your car repaired in the case of one of the situations described above is worth the monthly payment and premium you might have to pay. Collision coverage insurance is more popular, but these two insurance types can be used together to give you the most full coverage of your vehicle. 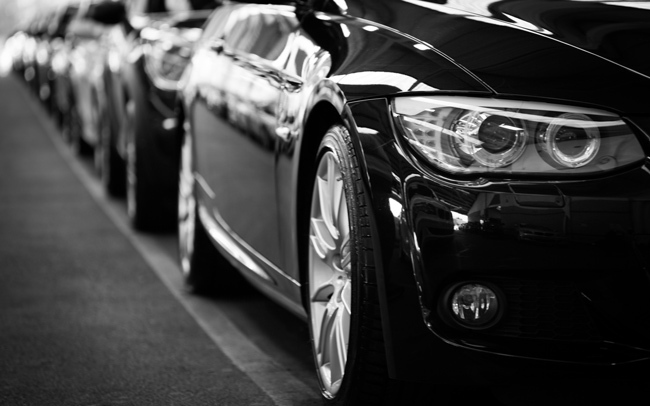 If you are unsure if comprehensive car insurance is right for you, you can always get quotes from different companies and ask an agent to help you decide. Why do you need insurance for your vehicle? We all think we’re the best driver on the road from time to time, and it can seem like no one else knows what they’re doing. Even if you are a wonderful driver, you still need to get vehicle insurance. 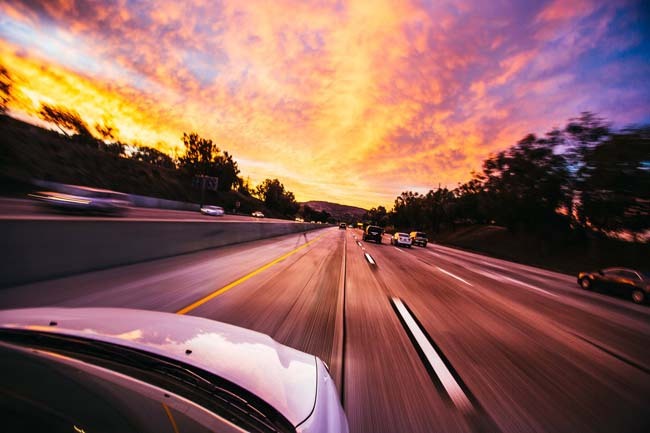 Road crashes cost the United States billions of dollars every year, and if you don’t have proper vehicle insurance they can cause you a lot of money as well. Your car or vehicle could get vandalized with spray paint or other materials if you leave it parked somewhere that isn’t secure. Some types of insurance will cover this and help you pay for the repairs to your vehicle. If your vehicle is caught in a natural disaster such as a flood, hurricane, mudslide, or fire, then the damage can cause thousands of dollars in repairs. Many vehicle insurances will cover you if your vehicle gets damaged during a natural disaster. We never want to think about someone stealing our vehicle, but it happens more often than you think. Some types of insurance for your vehicle will cover the case of theft, if your vehicle is stolen. If you get injured in an accident, your vehicle insurance often helps to pay for your health care. If you have to pay for everything out of pocket, or directly through your health insurance, it can get very expensive. When you’re shopping around for car insurance it’s smart to check different insurance companies and get car insurance quotes. There are many different factors that go into how much your car insurance will cost such as age, gender, and driving history. All of these factors can change how high or how low your insurance rate will be. According to the National Association of Insurance Commissioners, the average person spent $815 on car insurance in 2012. However, that number can be vastly different than the quotes you will receive depending on what type of insurance you want and who you are. The cost of car insurance will typically be the highest for young males. There are many statistics that can determine the cost of health insurance. For example, it has been shown that young males are more at risk to cause an accident. This makes their insurance premiums higher. So, if you are a young male you’re more likely to receive car insurance quotes that are higher. However, some insurance companies have programs that will lower the cost of your car insurance based on if you have a safe driving history, or if you get good grades in high school or college. It’s important to ask about these things when shopping around for car insurance quotes. It will also be important to decide what type of car insurance you’re looking for when asking for car insurance quotes. If you only want liability insurance, it will be cheaper since this type of insurance only insures the other person if you are to cause an accident. However, if you cause an accident you will not be covered at all with liability insurance. The best thing you can do when getting different quotes for car insurance is to gather many different quotes, ask a lot of questions, make sure you understand everything, and then compare quotes. It’s important to understand what each quote encompasses before just picking the cheapest one. Shop smart!